Yolanda was hailed to be the most powerful cyclone that hit the world. Having said that, the Philippines was left with devastating effects, affecting numerous provinces and local government units as well. This storm resulted to a total of more than 4,000 deaths. Having to suffer from the loss of their loved ones, people are also trying to cope up with their current situation as most of them lost their homes. To make things worse, they are also struggling due to the lack of basic necessities such as food, clothes, shelter etc. Fortunately, Filipinos are not easily wavered by these kinds of test. However, plastering a smile on one’s face is not entirely easy in these trying moments. 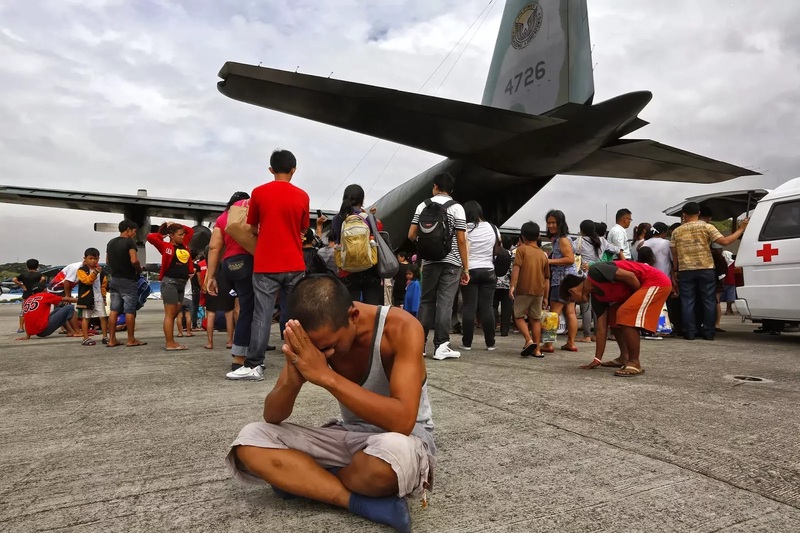 Seeing the need of their fellowmen, Filipinos did not waste any time in helping these people. Large corporations, small organizations and even ordinary citizens went out of their way to help in their own little ways. Even kids are doing their part in helping these victims to start over and rise from the devastating effects that they are currently experiencing. Help from other countries are also pouring in. Countries such as United States, Japan, Canada, Sweden, Turkey and France are just some of the countries which have given a generous amount of donation. According to sources, at least 31 countries and 5 international organizations have extended their help to our country. As of today, these donations have summed up to P3, 848, 564, 500. Now, a group of American doctors have volunteered and have organized a three-day medical mission here in our country. Even with the lack of medical supplies, they have made themselves helpful and made the most out of the available supplies. More than 100 successful operations were performed – ranging from amputations to Caesarian section. The amount of help that our country is receiving is overwhelming. It is amazing how the entire world has offered a helping hand in tough times like this. If you haven’t done your part yet, it’s not too late. If you do not have much to give, you can also devote your time and be of help. Spare a few hours of your time and be a blessing to others.